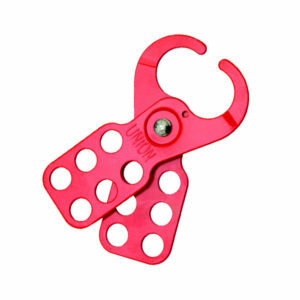 Lockout Hasps are integral to a successful safety lockout program or procedure as they can provide effective multi-person lockout. 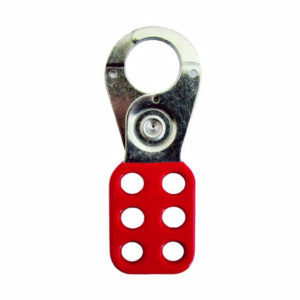 BBL Padlock Lockout HASPs are integral to a successful safety lockout program or procedure as they can provide effective multi-person lockout. 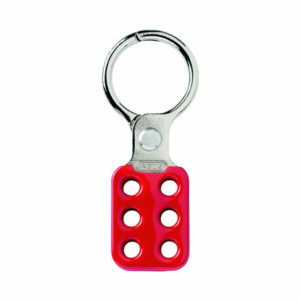 UNION Padlock Lockout HASPs are integral to a successful safety lockout program or procedure as they can provide effective multi-person lockout. ABUS Padlock Lockout HASPs are integral to a successful safety lockout program or procedure as they can provide effective multi-person lockout.